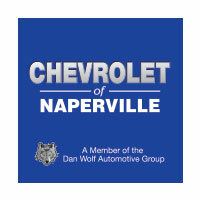 Chevy of Naperville has been an institution in the Chicagoland area since the Dan Wolf Automotive Group was founded back in 1971. Ever since, we have been a staple in the west suburban community of Naperville, and are proud to serve customers from all over the area. Whether this is the first time you have stumbled across Chevy of Naperville, or you are a longtime customer of ours, we want to officially welcome you to the family. Our commitment to community, customers, and quality cars, is what makes us stand out from all the others in the crowd. 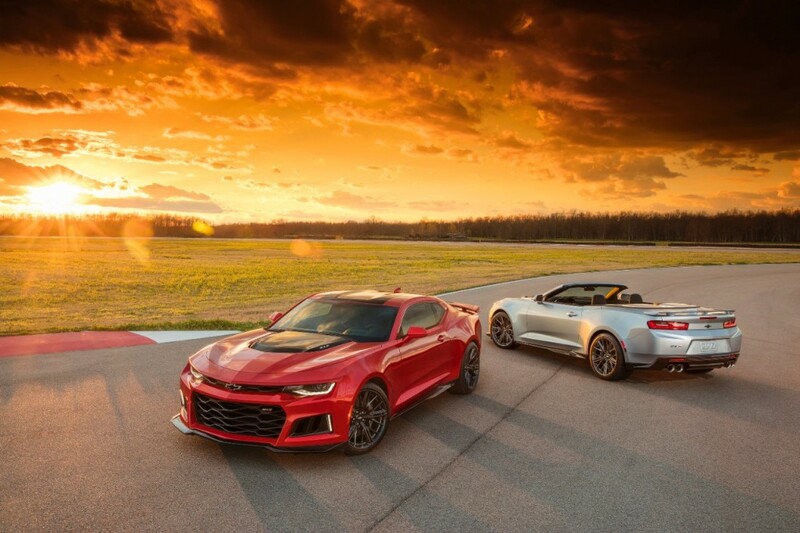 The first thing you should know about Chevy of Naperville, is that we are different. One of the reasons we can say that with such certainty is because we are committed to making a difference in our community. 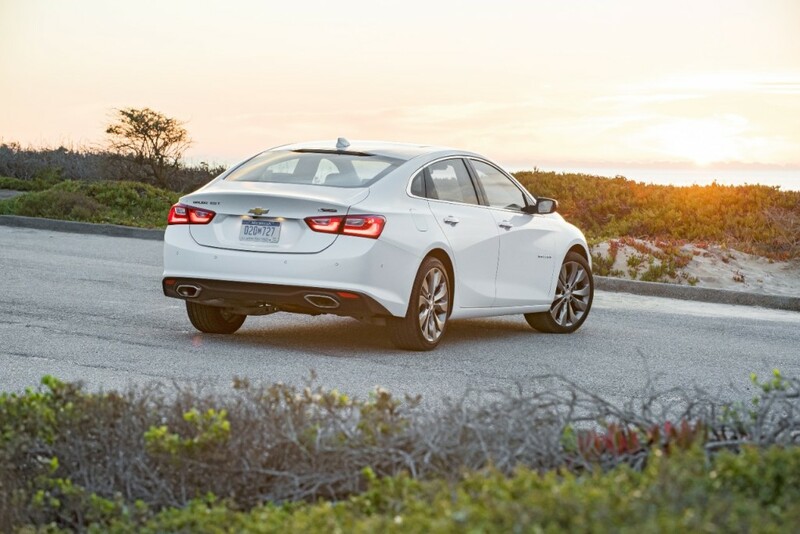 While we love selling Chevrolet cars, trucks, and SUVs, we also love connecting with our customers and using our success to benefit the Chicagoland area. One of the ways in which we do this, is by supporting a local non-profit called Turning Pointe – an organization committed to supporting autism research through development and education. 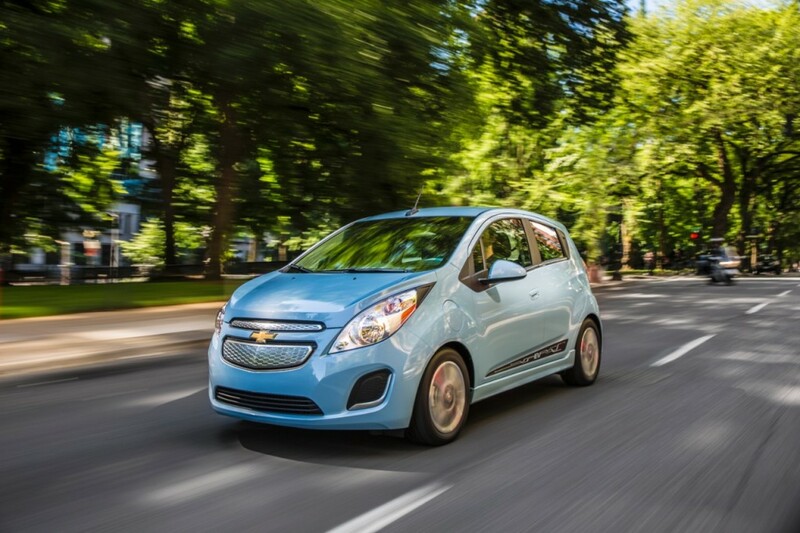 Here at Chevy of Naperville, we value the importance of investing money back into the community, and that commitment is just one way we stand out from the hundreds of other bowtie dealerships in Chicago. 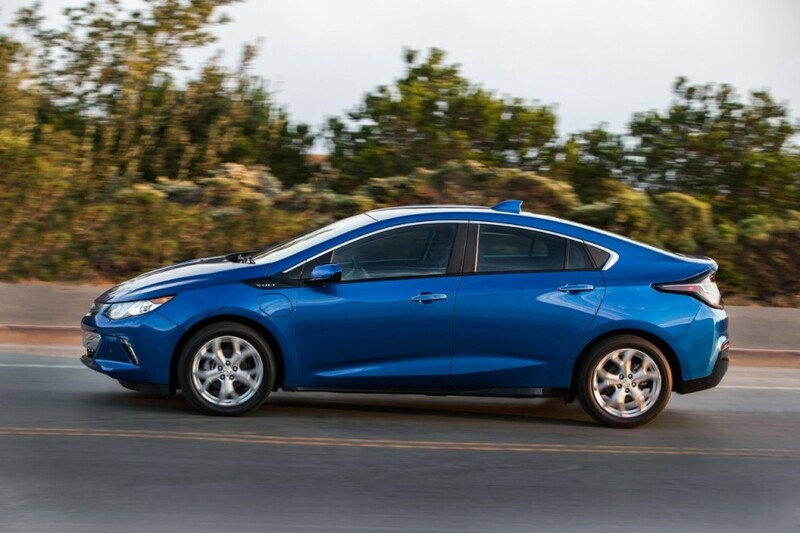 Another point of pride for us here at Chevy of Naperville, is our commitment to you – the customer. We value your business, but we also value you as a fellow human being. Because of our relentless passion for positive customer service, we have drafted a customer relations philosophy that our entire team demonstrates in our day to day operations. Our philosophy recognizes that customers are the most important part of our dealership and that they deserve the utmost respect, undivided attention, and honest service from our team members. This philosophy extends beyond the smile you are greeted with when you walk through our front doors, and even continues long after you sign on that dotted line. Even if you come to Chevy of Naperville without purchasing a vehicle, our goal remains the same. Whether you drive off the lot in a brand new car, or the one you came to see us in, our hope is that you remember your experience as positive, and one-of-a-kind. We can sit here all day and explain just how important our customers are to us, and how much we believe in the power of positive customer service – but words mean nothing without action. Because of our long standing presence in Naperville and the surrounding areas of Aurora, Geneva, Plainfield, and beyond – we have the honor of serving many customers more than once. We are often referred to friends and family members of previous customers, and when people head home after spending time at our dealership, many feel compelled to write about their experience. So, rather than hearing from us about how we are different, listen to what our actual customers have to say. Still Not Convinced? Come See for Yourself! The reviews above are just a small sampling of the countless positive comments we have received just in the past month. But if those reviews and words from our actual customers aren’t enough to convince you, come down and see for yourself. We welcome any questions, concerns, and comments. We are located in Naperville at 1515 West Odgen Avenue, just a few miles South of I-88, and just East of Route 59. We are open Tuesday through Friday from 9am until 9pm, and again on Saturday from 9am until 6pm. If you can’t make it down to see us but still have questions, give us a call at 855-409-8701. A friendly member of our team is standing by to help whenever you need it. We hope to hear from you and see you soon, so we can show you just how different a new car shopping experience is at Chevy of Naperville!